"This was my second visit with Dr. Wang. She is personable, shares exactly what she is doing, and is extremely gentle." 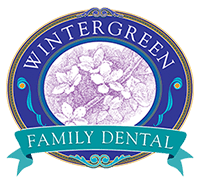 "Dr. Wang and her staff were awesome! She was so gentle and always kept me informed about what she is going to do. I am so glad that I found her!" "My wife and I are absolutely crazy about Dr. Wang's dental practice. We are so thankful to have found her."